Coach Marvin Menzies invites you to participate in his basketball camps to be held the week of June 17-21 (Grades K-8) and the week of June 23-27 (Grades 9-12), 2013. Each camper will have the opportunity to learn from Coach Menzies, who has over 30 years of basketball experience. 26 wins, the second most in school history. Coach Menzies’ dedication to teaching the game will produce results in campers regardless of experience and skill level. On the last day of camp, an informal awards ceremony will be held to honor the campers’ efforts throughout the week. Every camper of K-8 will receive a camp basketball and a T-shirt. Campers grades 9-12 will all receive a T-Shirt. WHEN: June 17-June 21, 2013 9 a.m. - 3 p.m.
On Friday, camp will end at noon with awards ceremony. NOTE: Campers must bring their own lunch – Theywill be supervised! 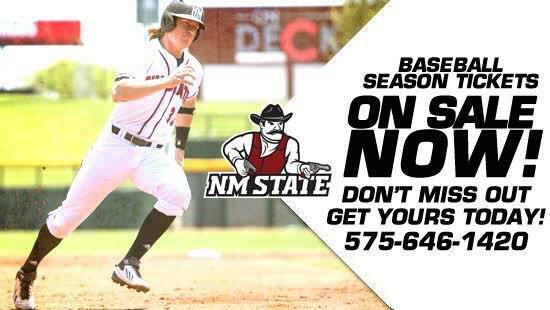 This camp is not an official function of New Mexico State University. More Info Can be found in the PDF below. Registration begins Friday, June 21 at 4 p.m.